Our fifth graders will be pitching their idea for a plastic reduction campaign at CitySpace on February 22nd. Come see graphic designs promoting plastic reduction practices. All designs are creations of local 5th grade students. Place orders for free posters for your environmentally friendly business! The Art Program at Peabody is proud to announce our first art exhibit at Cville Coffee. We have 46 students that are representing the projects of our entire art program in Kindergarten through 8th grade. 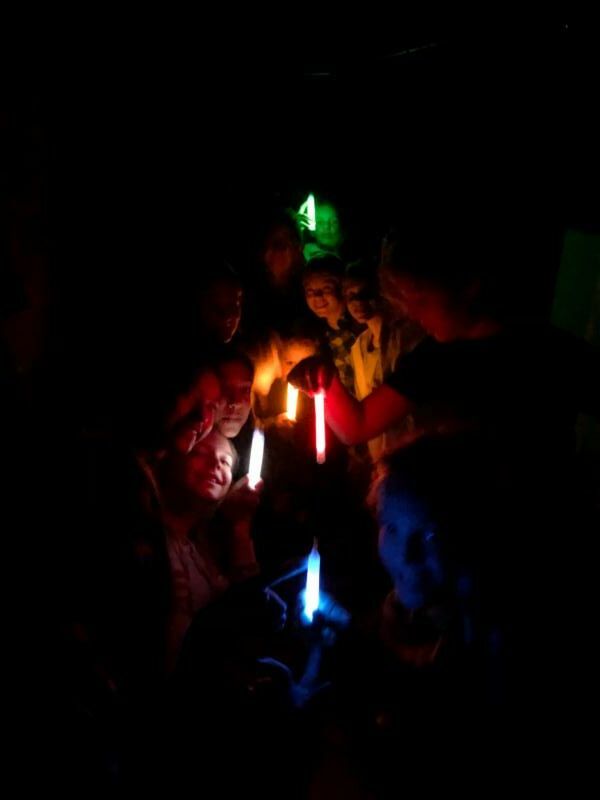 Because of space limitations, we were only able to include a small selection of the hard work of all our students. We will be having an opening reception to celebrate all of Peabody’s talented artists on Sunday, January 20th from 4-5pm at Cville Coffee. All of the Peabody community is cordially invited! ﻿ We are collecting outgrown winter items for our local refugees. 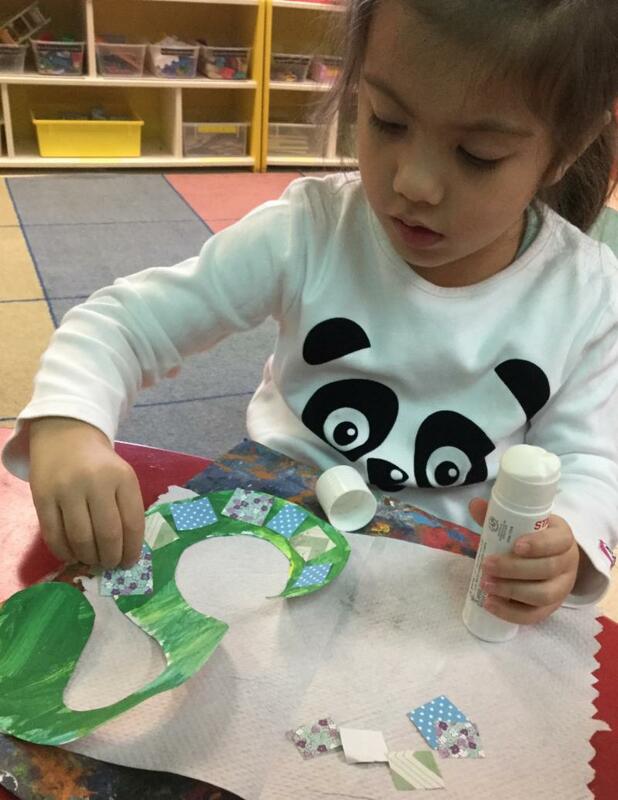 International Neighbors will have a winter shop for them on January 21. We will be collecting until Thursday, January 17. You can drop items in the big box in the front of the school. Thank you! ﻿ The Winter Admissions Open House will be Tuesday, February 12, 2018 from 9 - 1:00 pm. Please invite prospective families to join us! 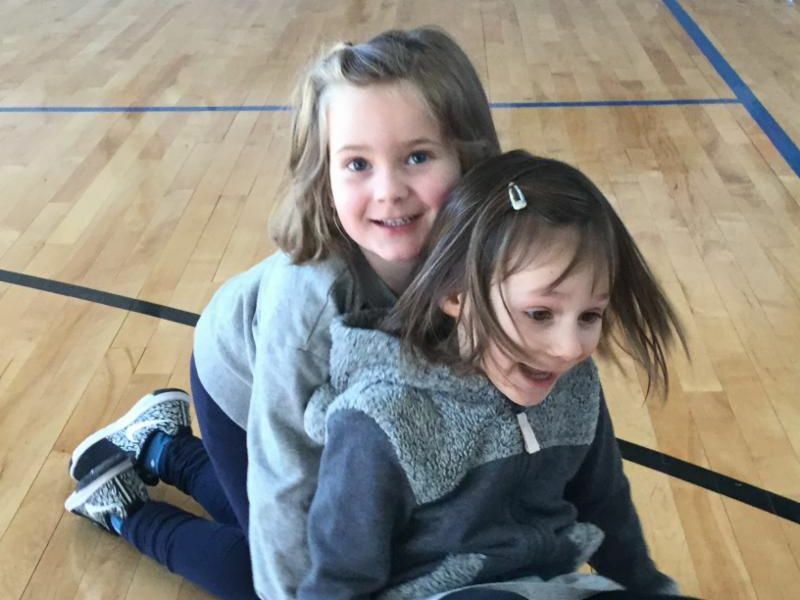 The admissions deadline for applying to 2019-20 Kindergarten is February 1, 2019. 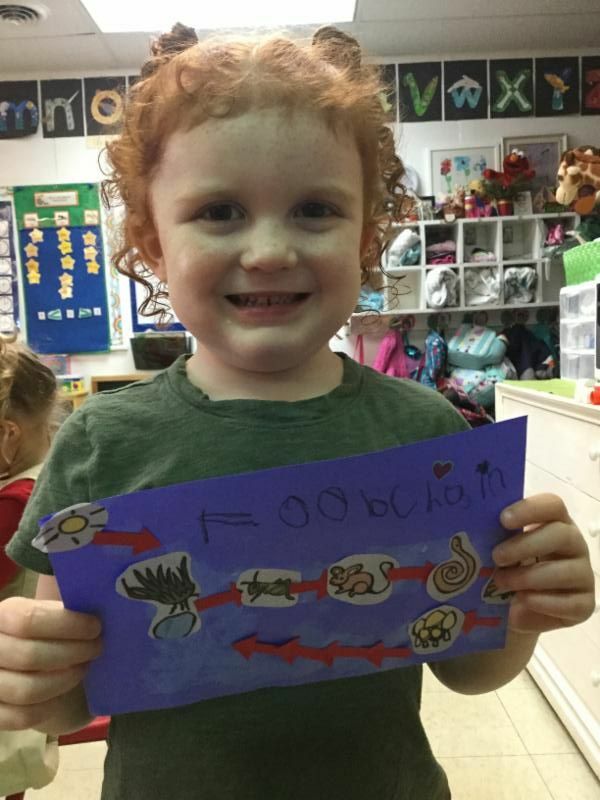 Qualified applicants with completed admissions files may be invited to visit Peabody on one of the two upcoming Kindergarten Visit Days in February. Contracts to returning families will be issued in late January/early February. Remaining spaces will be released to new families at that time. Families who intend to apply for Financial Aid must notify Head of School Rob Orlando via email by JANUARY 18, 2019. For other financial aid deadlines, click here . It is that time of year where we collect shoes for those in need through the annual "Let Someone Fill Your Shoes" campaign. Peabody has participated in this worthy event for many years and we not only collect shoes for the homeless, we are also a drop off location. The Let Someone Fill Your Shoes campaign is cosponsored by local area podiatrists and the Salvation Army. You may deposit new or lightly used, clean shoes in one of the large boxes located by the front doors of the school buildings during drop off or pick up times. Please feel free to take advantage of this opportunity to clean out the clutter of shoes no longer used by your family, while helping our students experience the reward of helping others. Shoes will be collected through Friday, February 1, 2019. Thank you in advance for your generosity and support. Panther Corps Penny Wars is On! 7th Grade students are proud to announce their first fundraising effort, Panther Corps Penny Wars, which is taking place this month. During morning arrival each day in January, 7th graders are hosting Penny Wars in the main entrance to raise funds for their Panther Corps partner organizations: Hoothon at UVA, the Wildlife Center, the International Rescue Committee (IRC), and the Albemarle Housing Improvement Program (AHIP). Bring your spare change any morning in January to play Plinko and see which organization your funds will support! 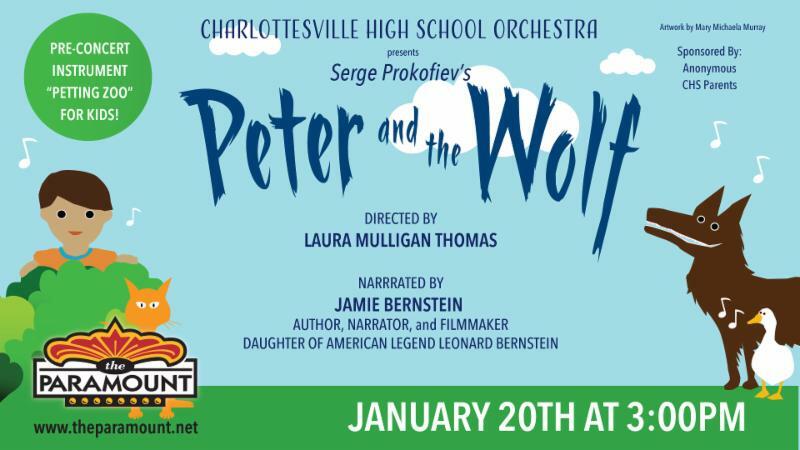 The Charlottesville High School String Ensemble will be performing Peter and the Wolf on January 20th. The very talented Peabody alumnus, Kiran Klubock-Shukla, is a member of the ensemble. For every ticket he encourages the purchase of, 50% goes toward funding an orchestra trip to Atlanta this spring. If you purchase tickets from the Paramount, please contact Kiran so that he can earn that credit. It is sure to be a great show! Our boys and girls basketball teams were back in action this week. Our boys team won both of their games, beating Tandem Friends and Covenant in two very close games. Our girls team dropped both contests but has some impressive buckets! The Peabody swim team is in action tonight at St. Christopher's in Richmond. Good Luck! ﻿ Mid-term exams will be held from January 23rd-25th. Please refrain from scheduling appointments during this period. To assist students in preparing for exams, homework will not be assigned from January 14-24th. The only exception is work that will help students get ready for the exam. (For example, Mr. Corlett may assign a group of review problems that will be gone over the next day to help with exam.) There will not be any additional tests given during the exam preparation period. Mark your calendars! 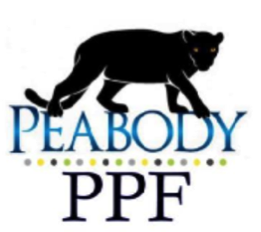 All parents are welcome to join us to discuss PPF events and other Peabody School news. The next PPF Meeting will be Wednesday, January 16th at 8:15 AM in the middle school conference room (second floor). Mr. Orlando will join us. Game Night! Game Night will be held on March 8th. We are glad to welcome back Mouth Wide Open food truck to join us – and we’re working on another surprise, stay tuned! Sign-ups will begin next week, keep an eye here so you can claim your favorite game before someone else does! 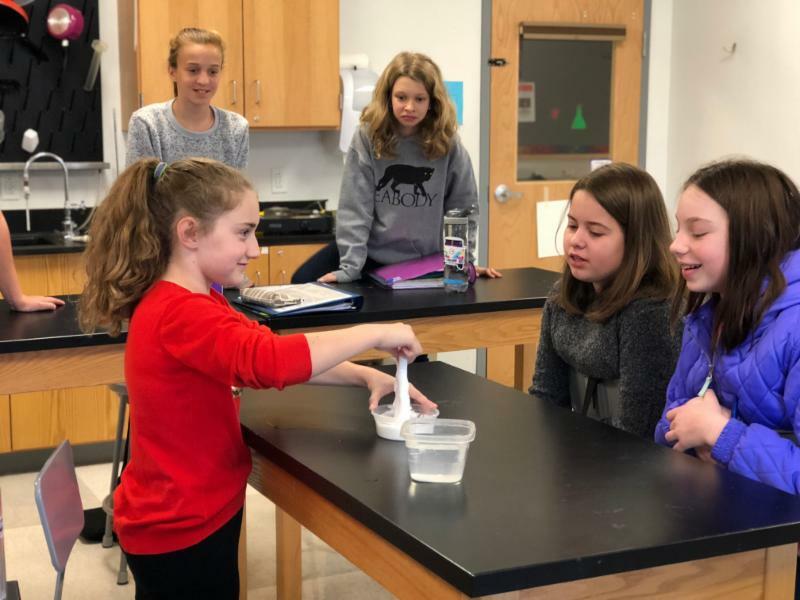 Sixth and Seventh Grade Ecology Project International information session for parents and students on Wednesday January 16th at 6pm in the Batten Building.